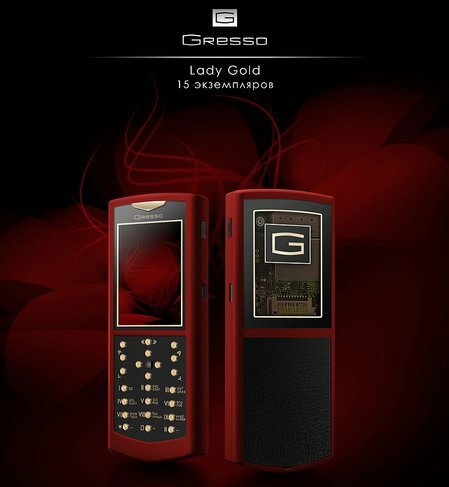 When it comes to luxury phones, one of the first names that come to mind is Gresso. 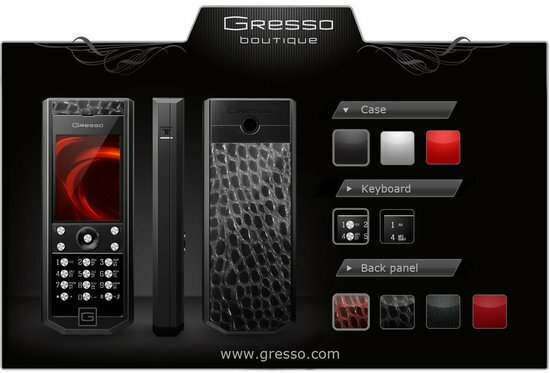 Never disappointing, Gresso has time and again won our vote for creating some of the best luxury phones ever. 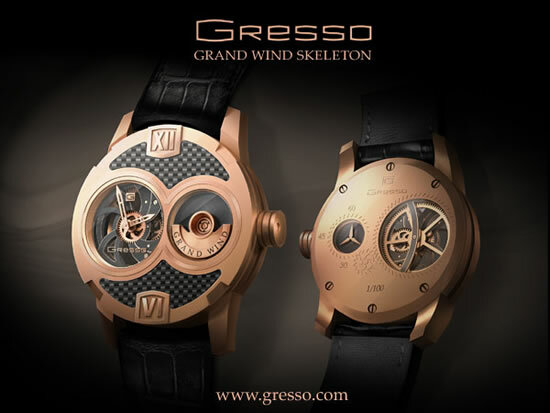 And the winning streak continues with Gresso’s latest offering, an exclusive Grand Monaco collection model. 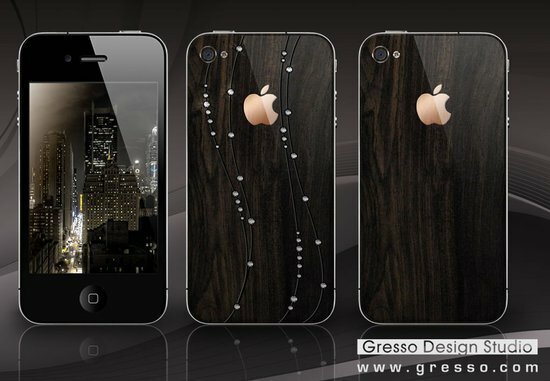 Designed entirely in black, this exclusive Pure Black phone is truly a class apart. 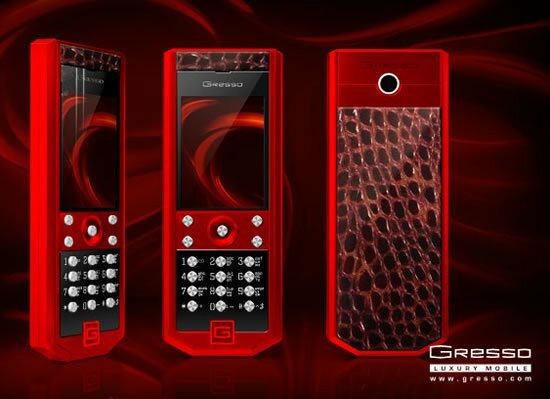 A treat for speedsters this sleek phone is inspired by supercars. 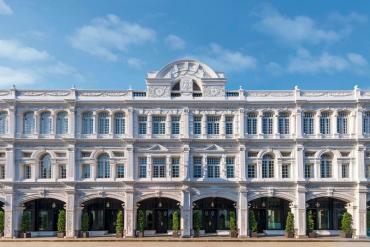 The designers of this exclusive beauty have definitely hit the right notes when it comes to luxury and style aspect of this phone. 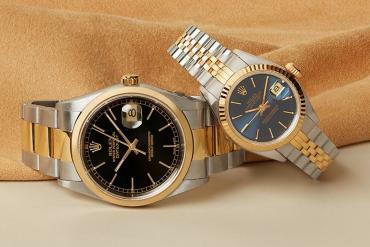 This is also the first time in the Grand Monaco collection that the numeral keyboard is set on a plate of black toned glass. 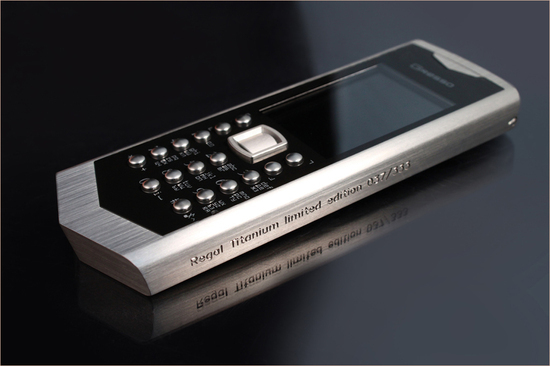 The exquisite keyboard is crafted from surgical steel while the screen is protected by a 42 carat sapphire glass that is polished by hand with a diamond tool. 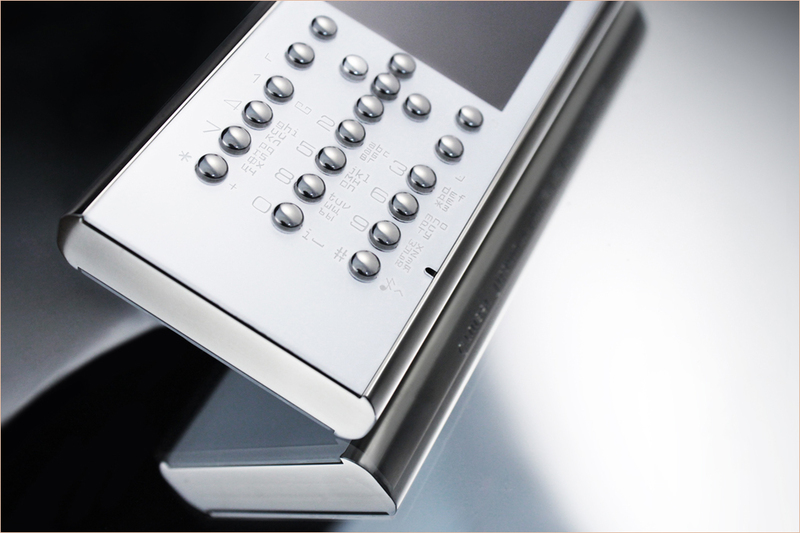 The titanium PVD-surface that coats the keyboard makes it mirror- black. 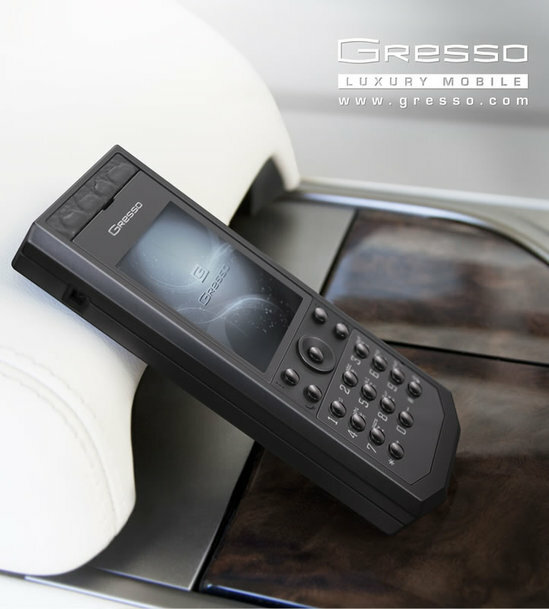 The Pure Black model is available in two versions- Pure Black Cayman with crocodile leather and Pure Black Carbon with Italian carbon leather. 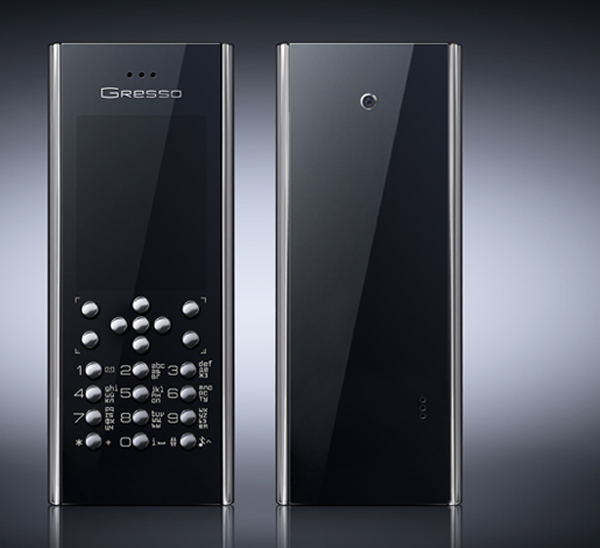 A limited edition offering of only 100 pieces, the Gresso Pure Black phone is expected to hit markets this February with a price tag of $2,700. 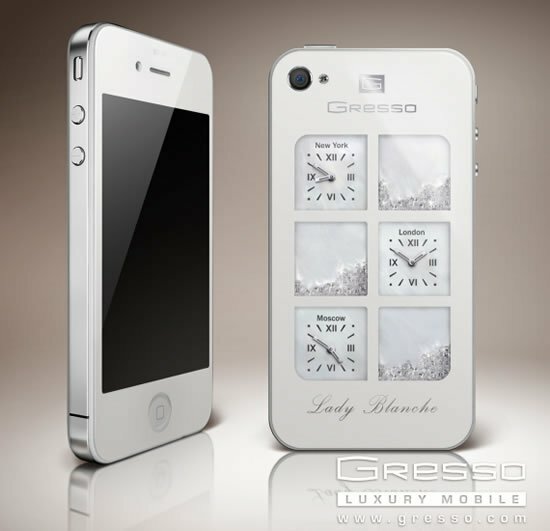 Another exquisite handmade offering from Gresso’s luxury line-up of luxury phones, this phone is truly a masterpiece.